2015 Year On The Sea Shore. Element Of Design. Stock Photo, Picture And Royalty Free Image. Image 33275389. 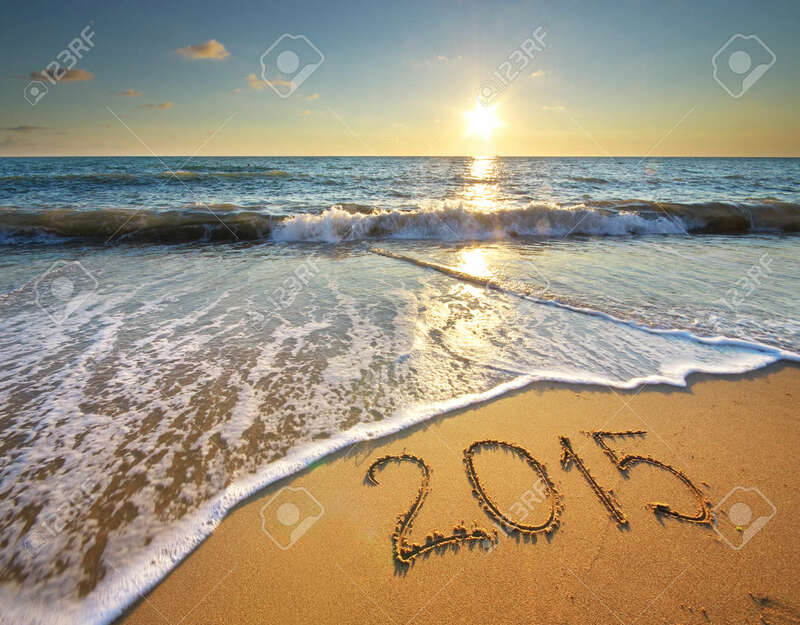 Stock Photo - 2015 year on the sea shore. Element of design. 2015 year on the sea shore. Element of design.